Property is a 4 bedroom with a 3 bedroom septic. 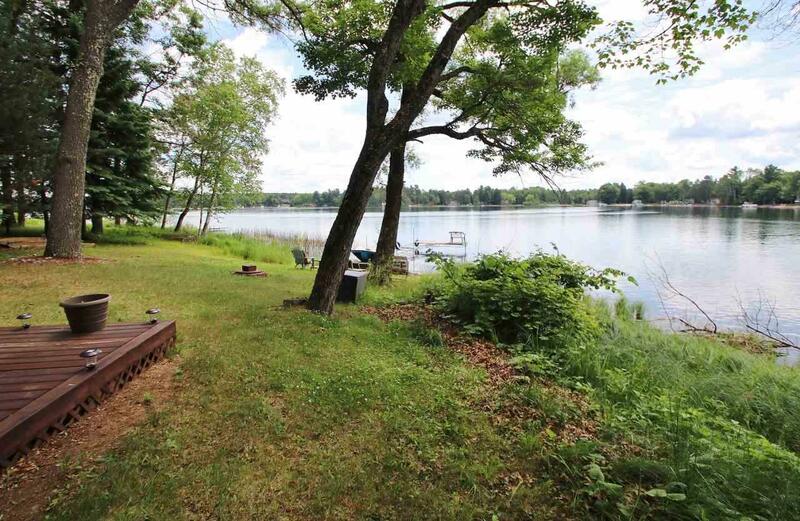 Tranquil lake property with 107 ft of sandy shore on Newton Lake. This walk-out home features a 4 stall garage, open concept family room featuring wood-burning fireplace with stone hearth, and a remodeled kitchen with appliances included. 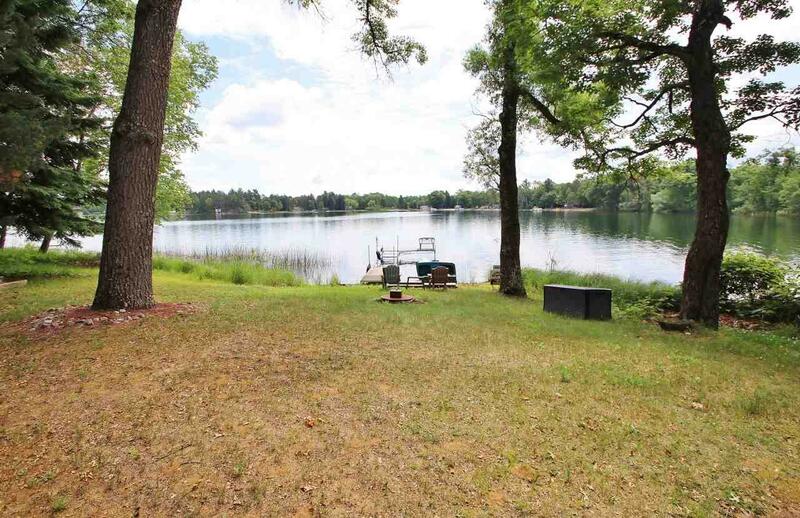 Enjoy the large 14x21 ft. deck overlooking the lake, the L-shape dock for water sports nestled on this 69-acre fully recreational lake. Upgrades include newer windows, central air and furnace. 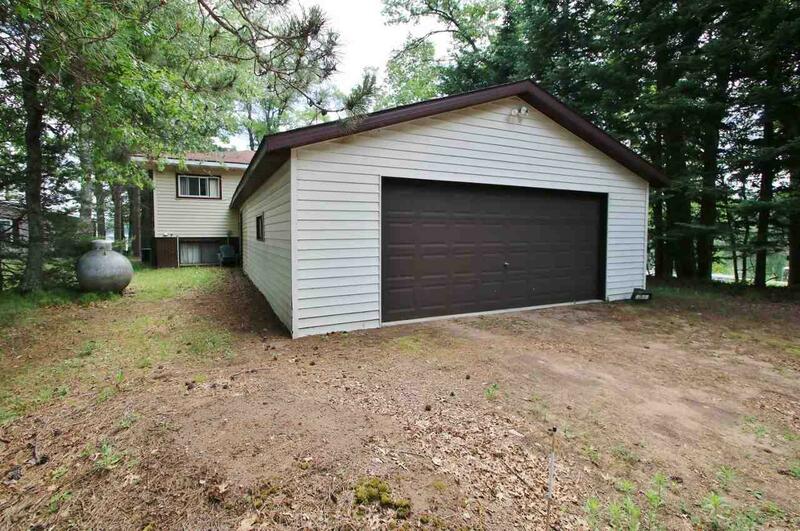 Close to area ATV and snowmobile trails. 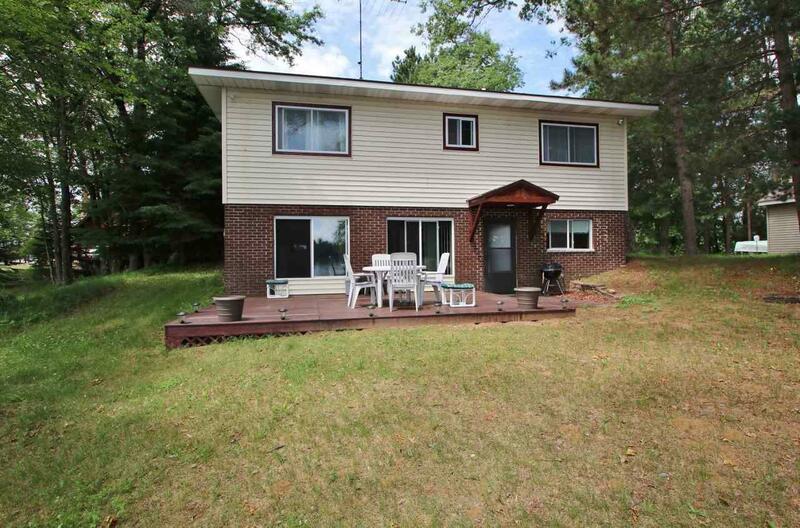 Great location only one hour from Green Bay and the Valley.